Nestled in the Cobequid Mountains of Northern Nova Scotia, Sugar Moon Farm is an award-winning maple-syrup farm and 60-seat restaurant known for our maple-inspired brunch and culinary, heritage and environmental experiences. 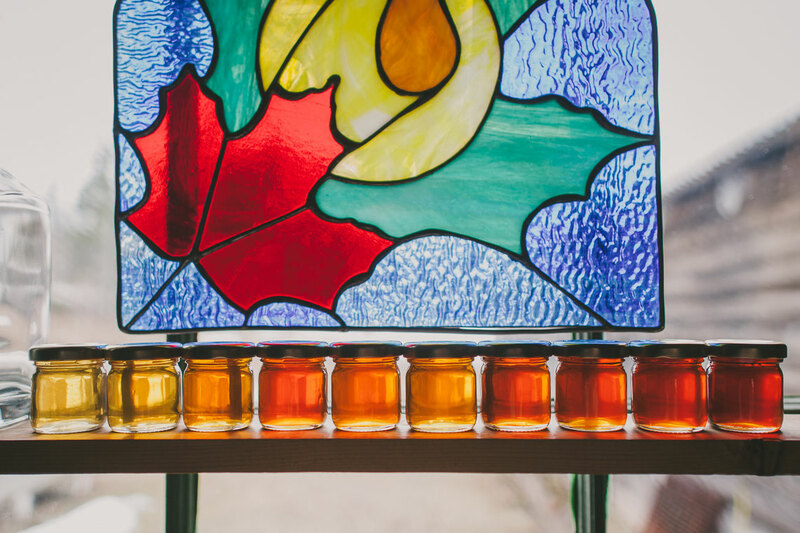 We are situated 20 minutes from the ocean in a region steeped in Mi’kmaq, Scottish and Acadian cultures and a rich array of food producers and wineries, distilleries and craft breweries. 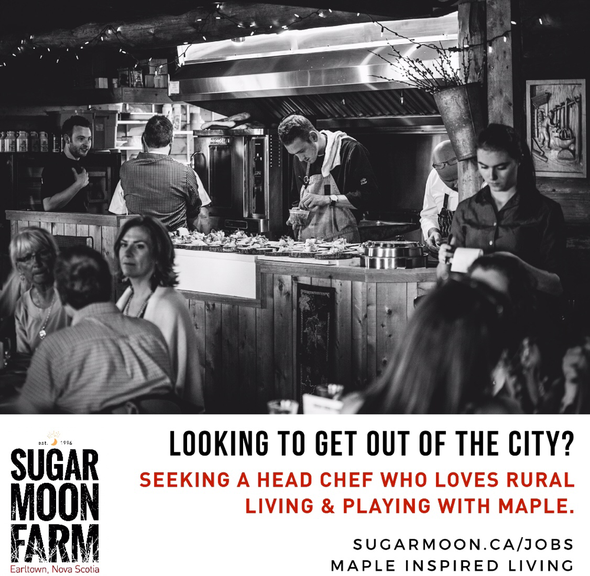 We have a very full and exciting year coming up and we’re looking for the right person to grow with us - someone who is excited about local sourcing, rural living, cooking with maple syrup, and the culinary tourism experience. If you’re looking to move away from city life, this might be the position for you. Let’s have a conversation! Want to have a conversation with us first? Feel free to email. Ready to apply? Interested applicants may apply to quita@sugarmoon.ca. Applications must include a resume, detailed cover letter and three references.